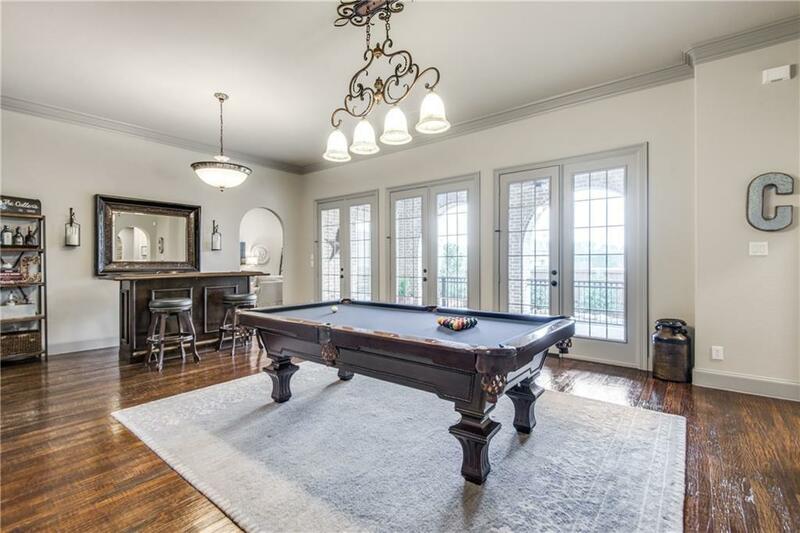 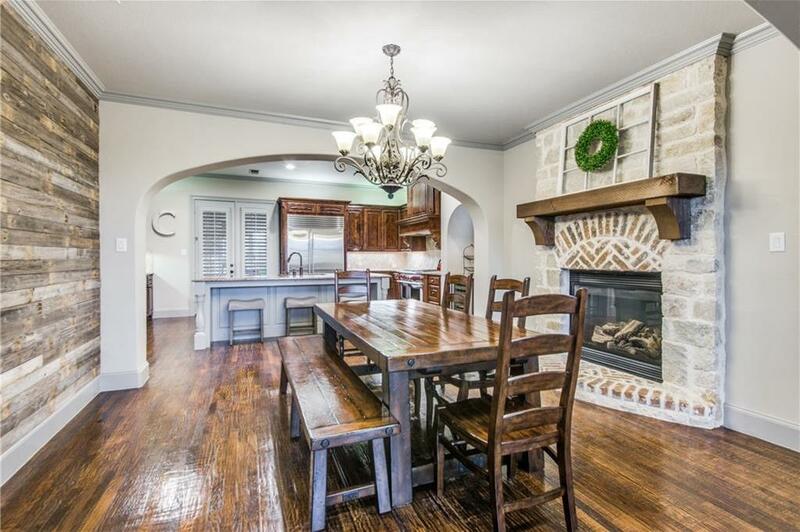 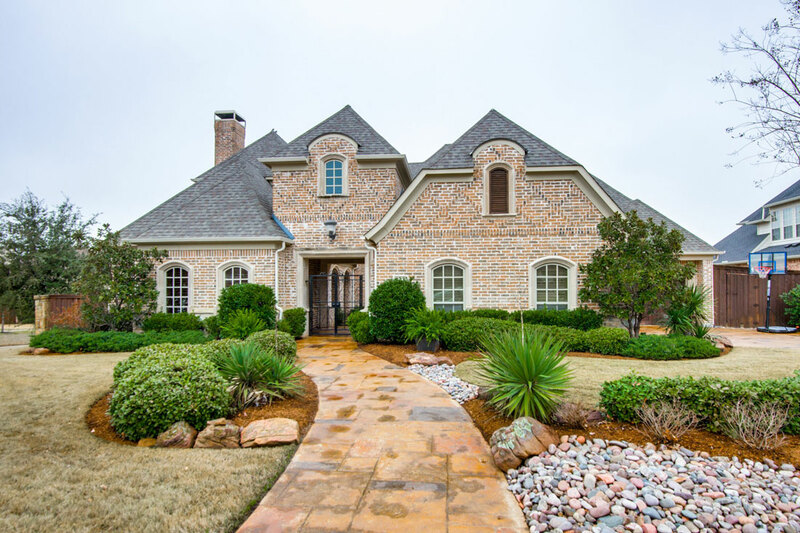 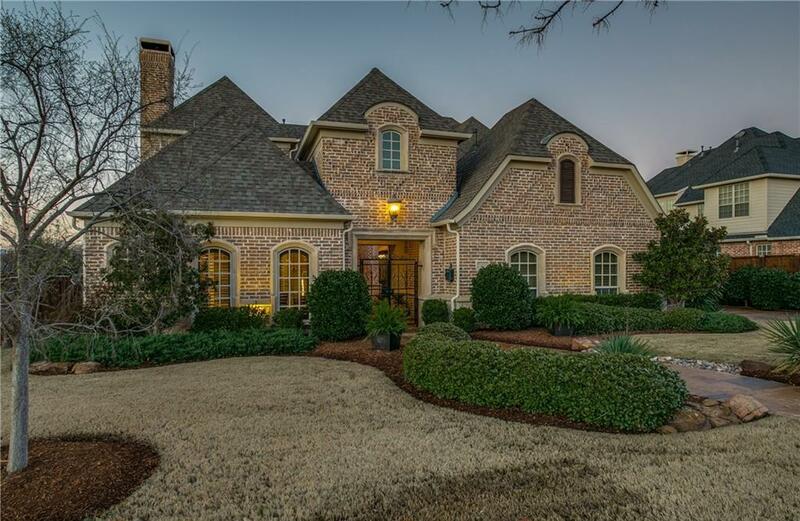 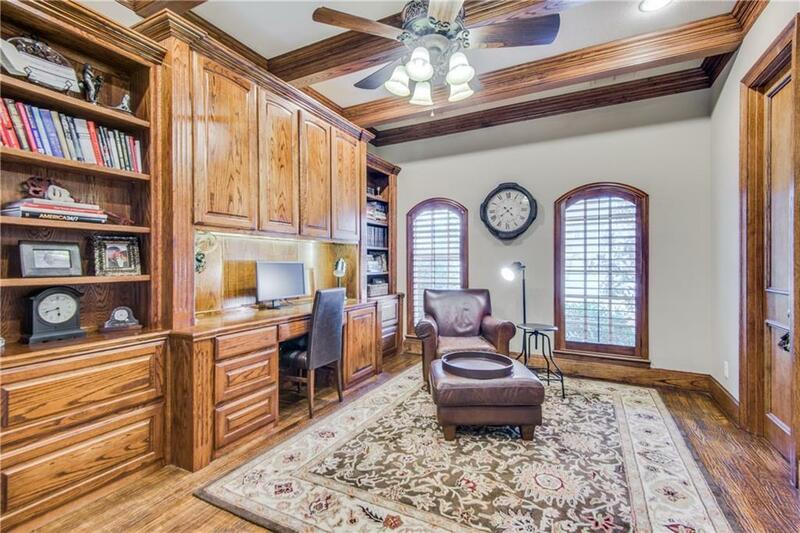 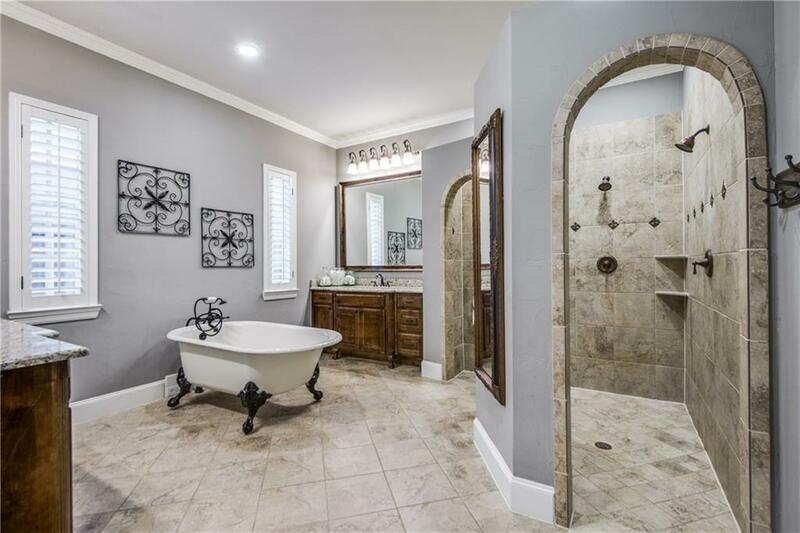 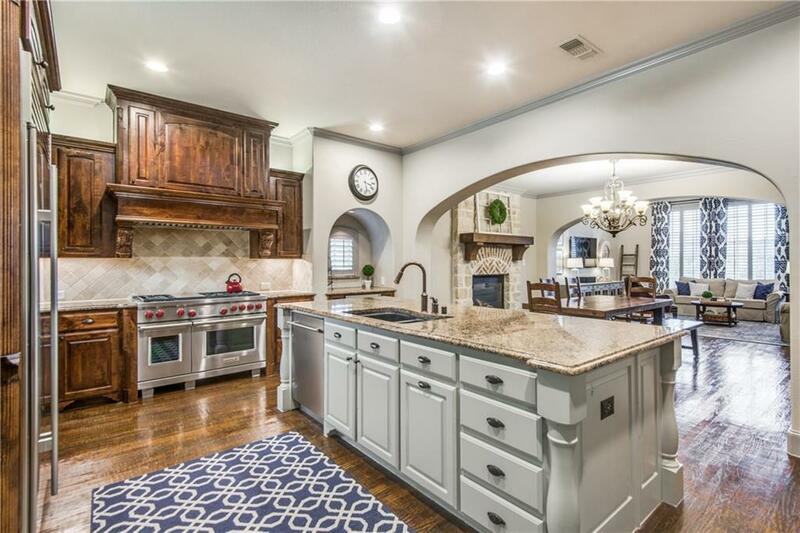 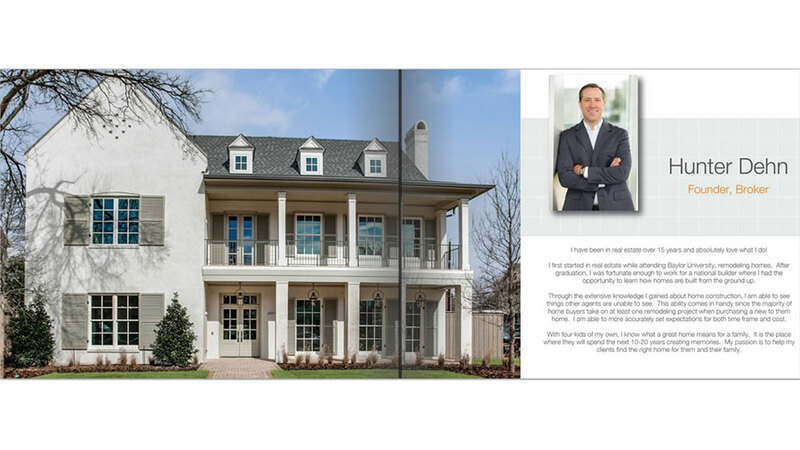 This custom home in the Lakes of Castle Hills is a rare find and a designer’s dream. 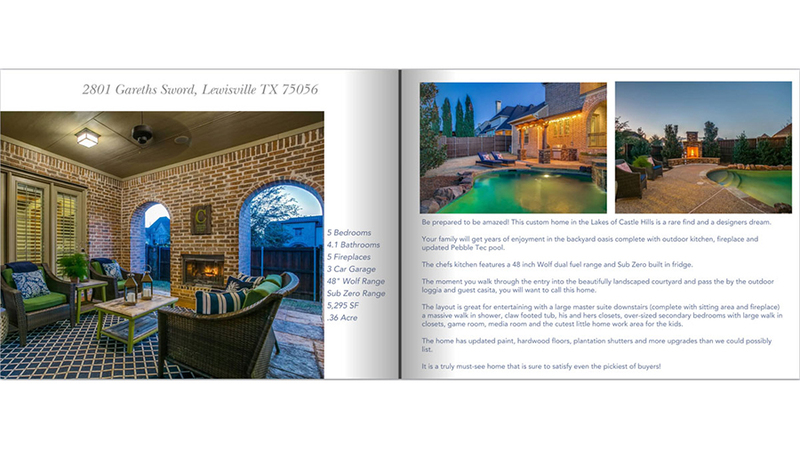 Your family will get years of enjoyment in the backyard oasis complete with outdoor kitchen, fireplace and updated Pebble Tec pool. 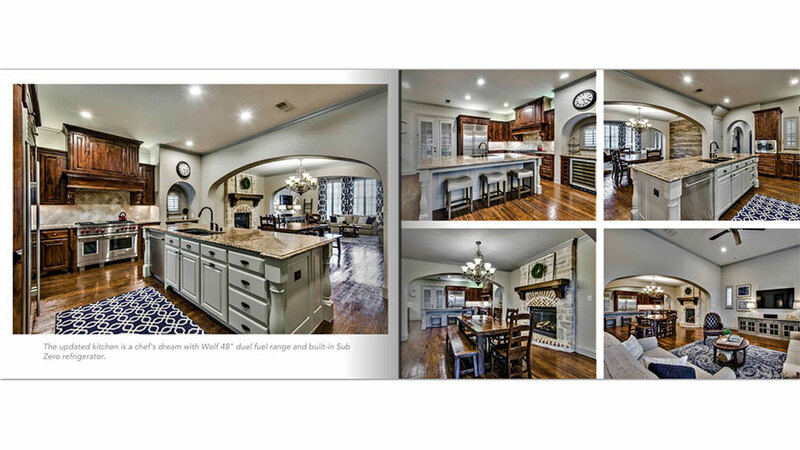 The chef’s kitchen features a 48” Wolf dual fuel range and Sub Zero built in fridge. 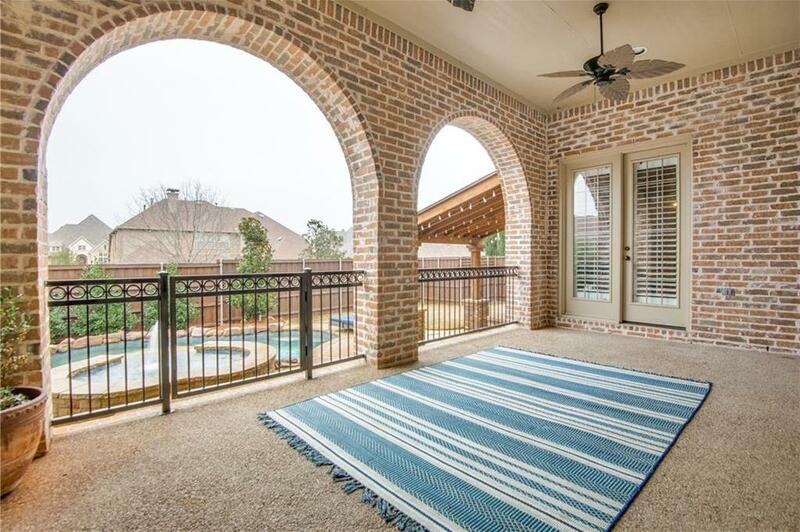 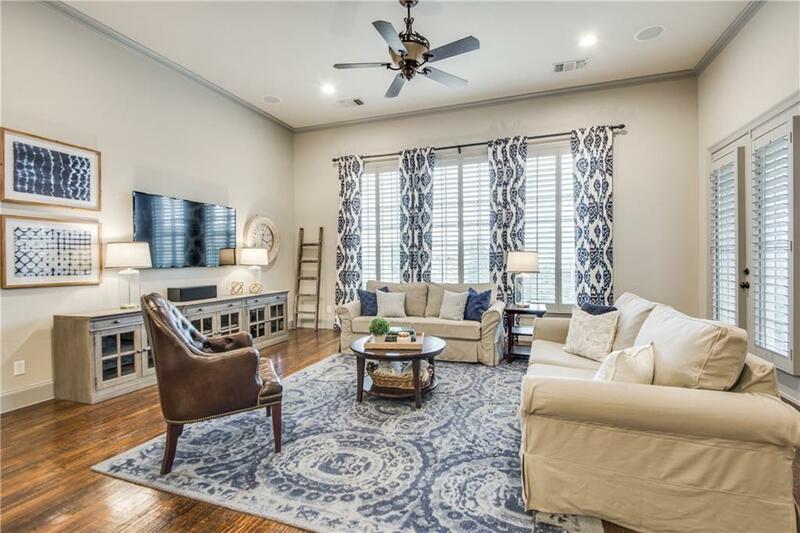 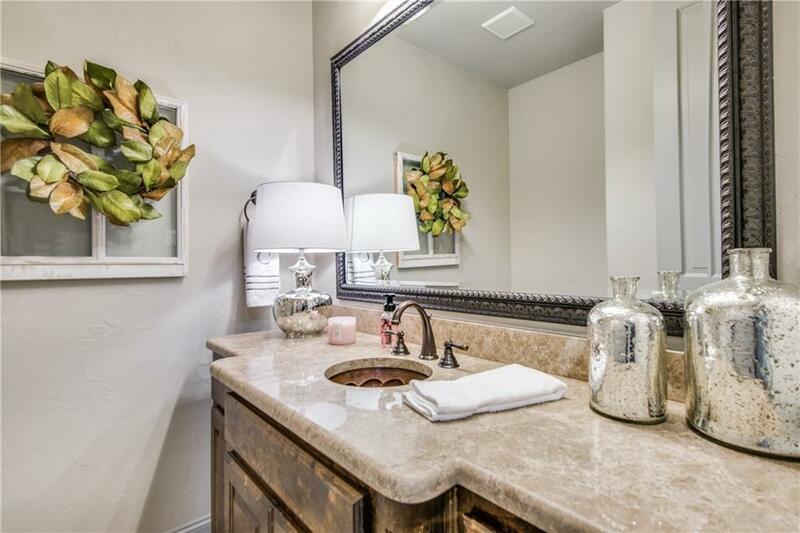 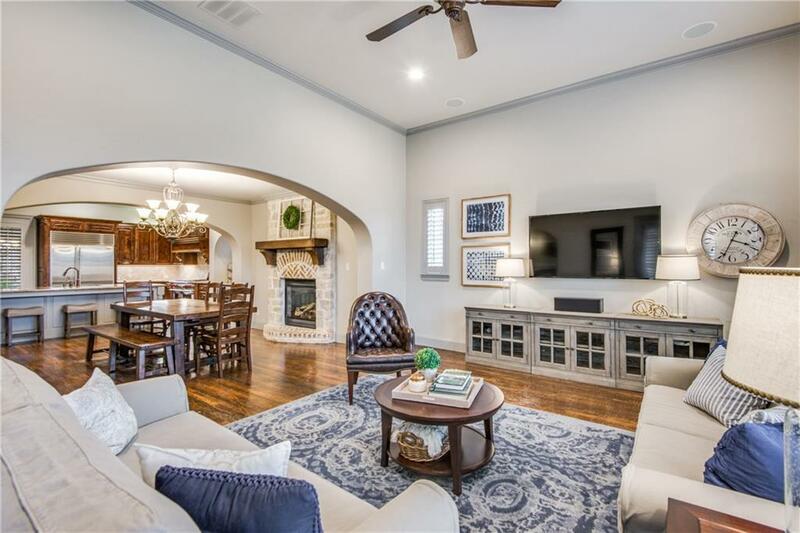 The moment you walk through the entry into the beautifully landscaped courtyard and pass the by the outdoor loggia and guest casita, you will want to call this home. 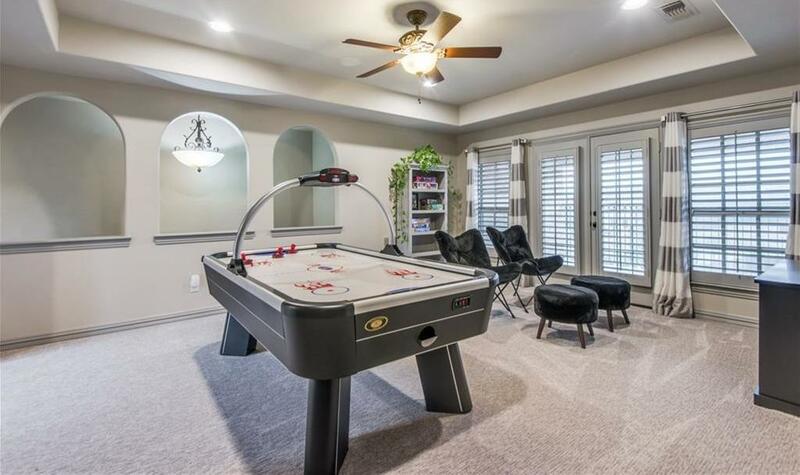 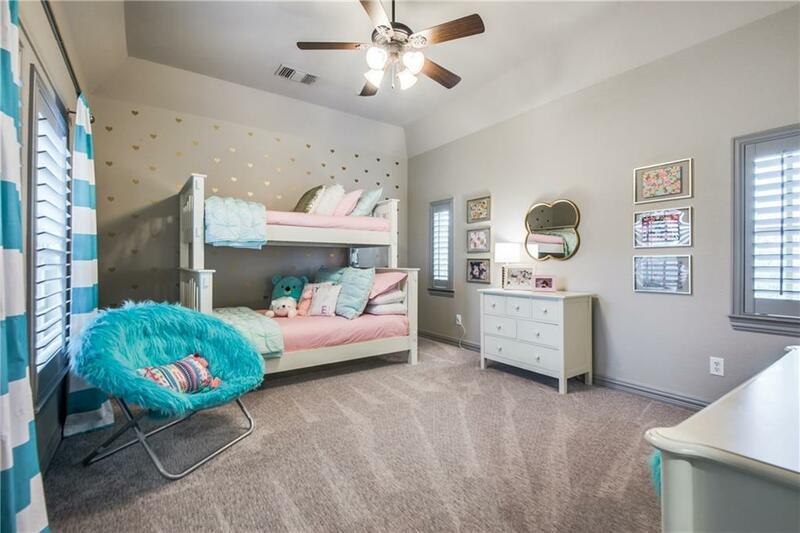 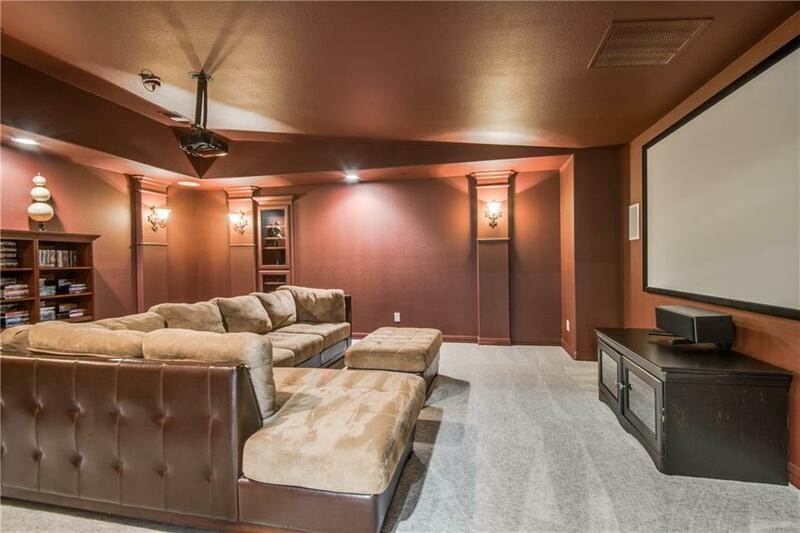 The layout is great for entertaining with a large master suite downstairs (complete with sitting area and fireplace) a massive walk in shower, claw footed tub, his and hers closets, oversized secondary bedrooms with large walk in closets, game room, media room and the cutest little home work area for the kids. 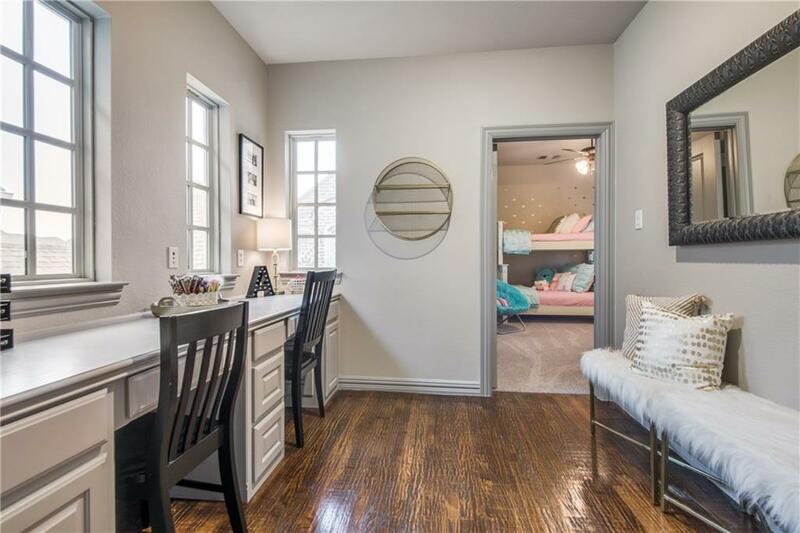 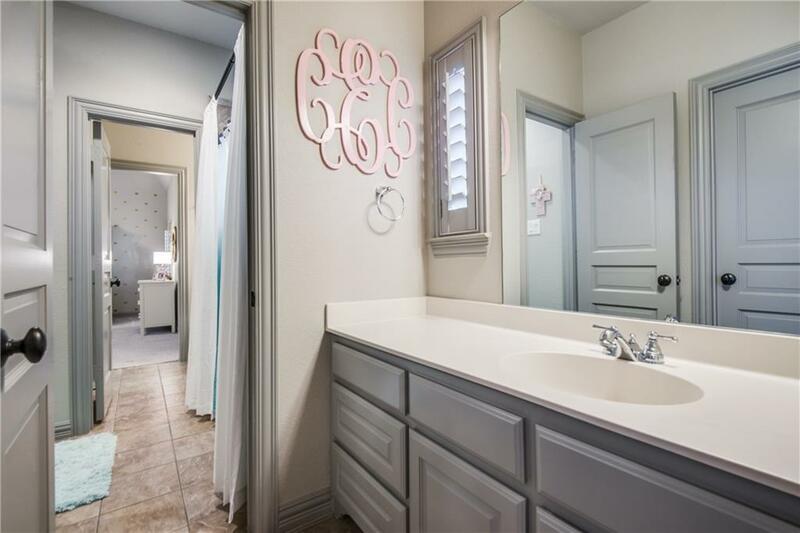 The home has updated paint, hardwood floors, plantation shutters and more upgrades than we could possibly list. 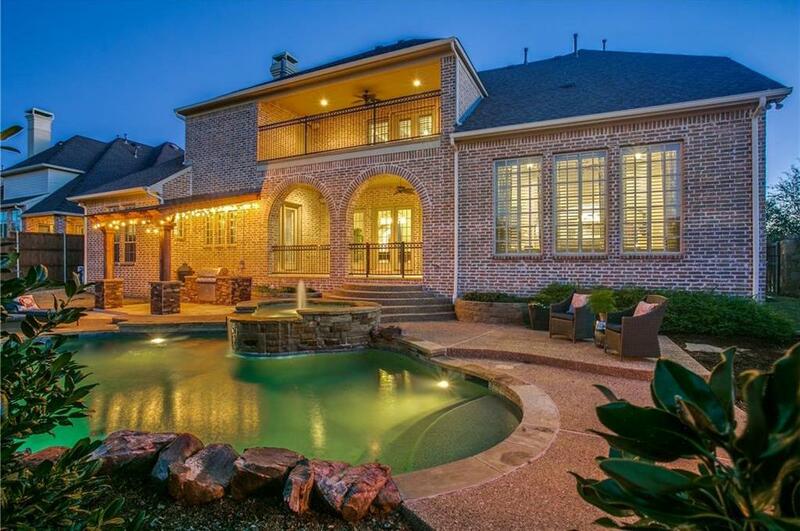 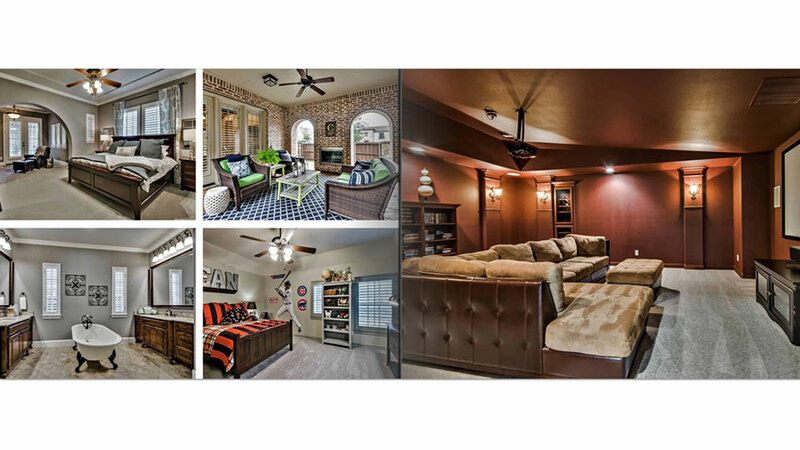 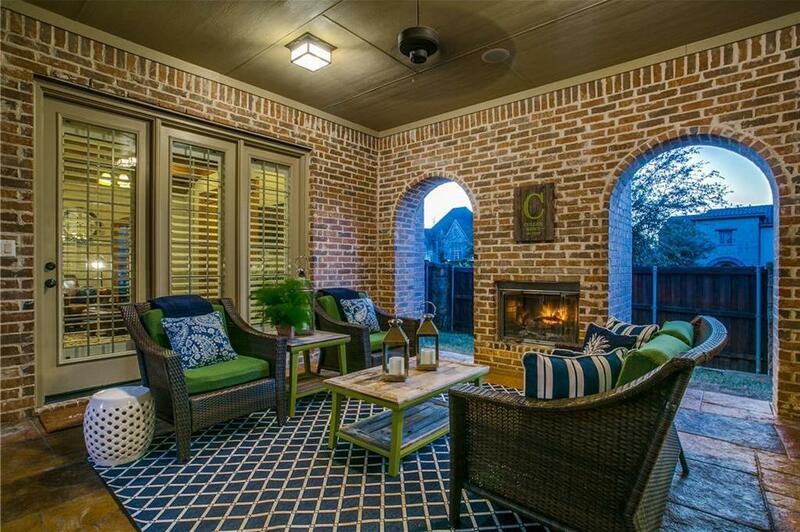 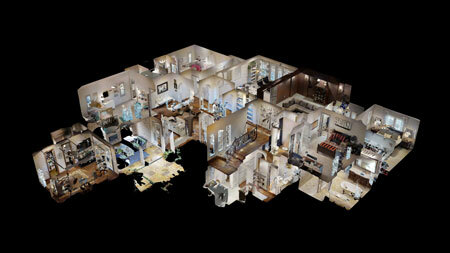 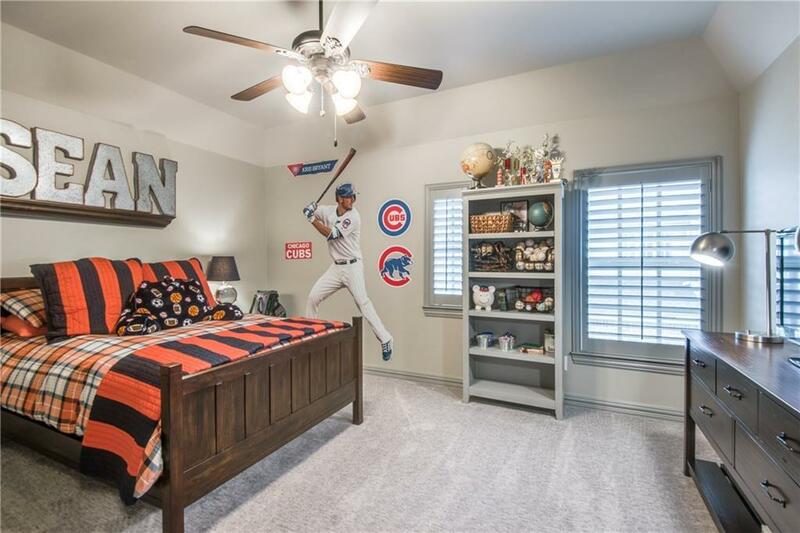 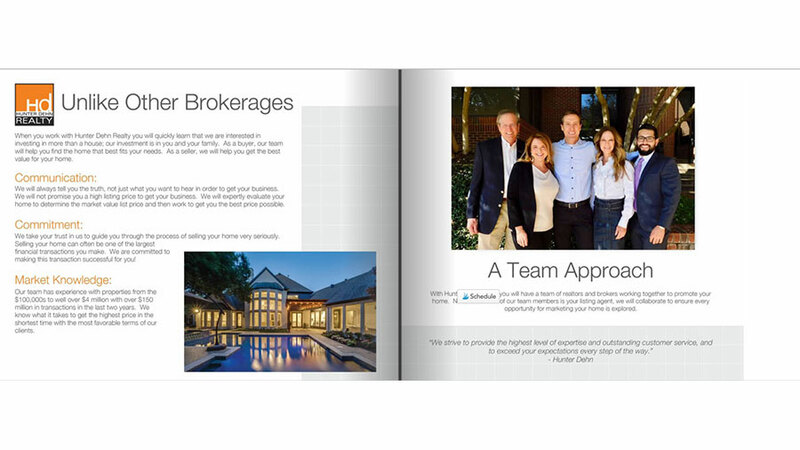 It is a truly must-see home that is sure to satisfy even the pickiest of buyers! 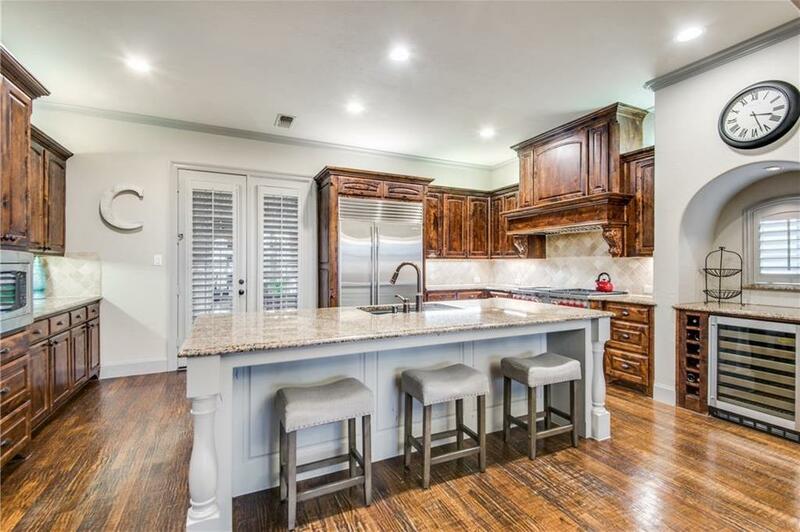 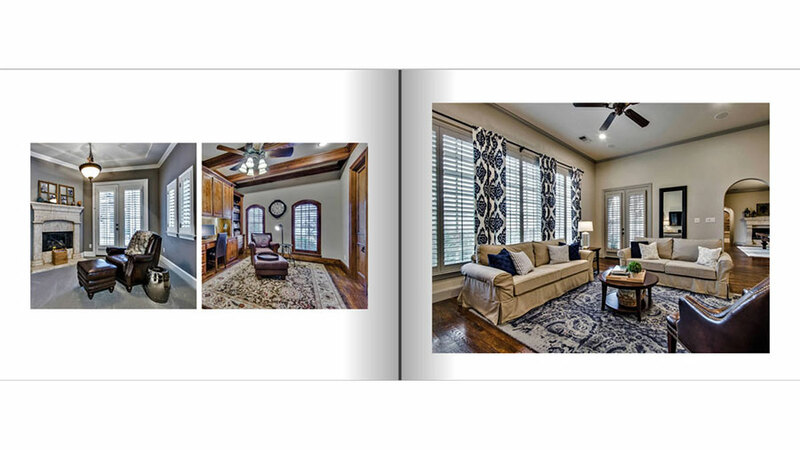 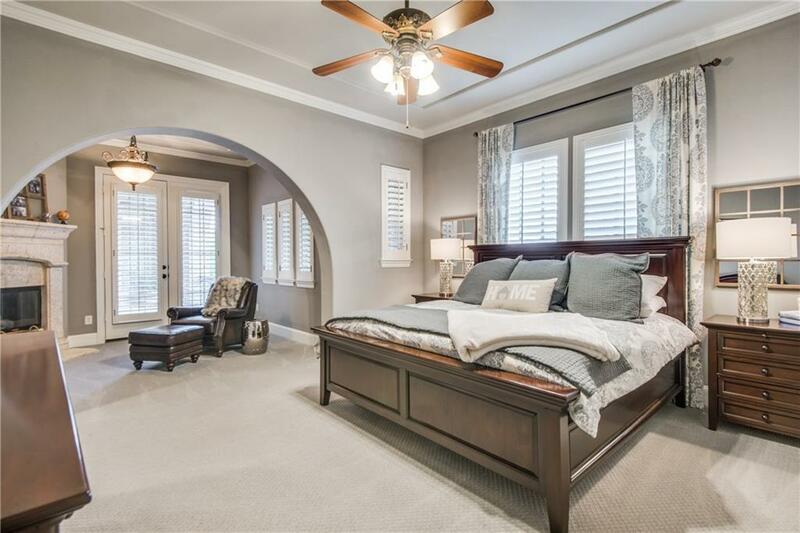 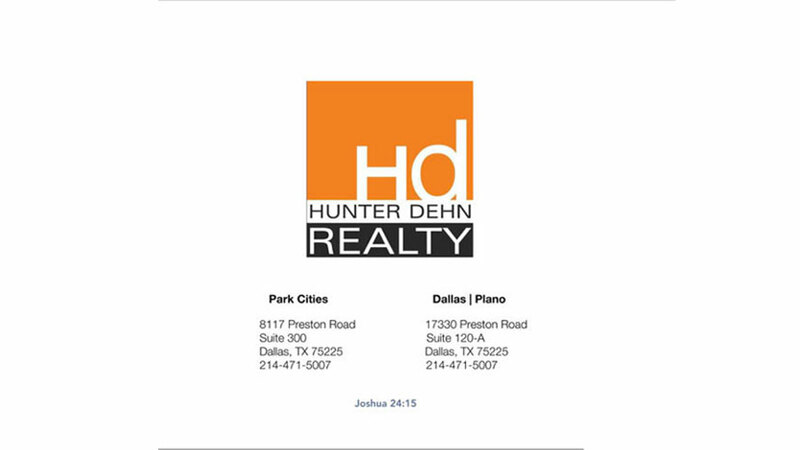 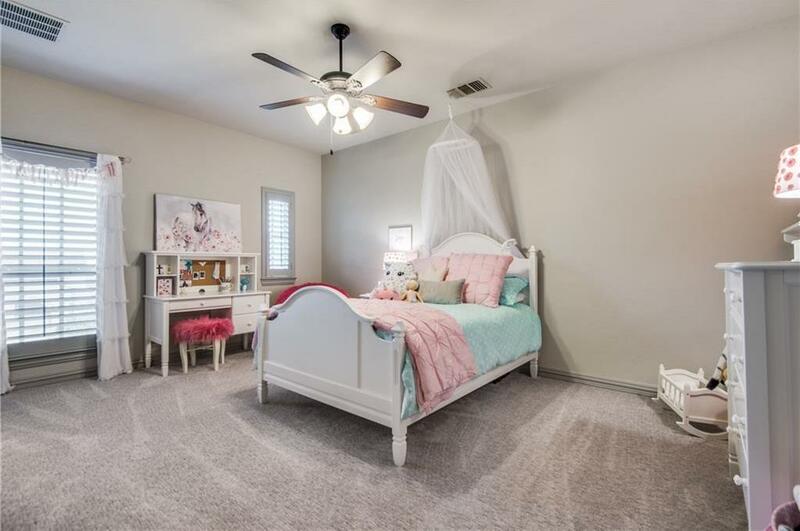 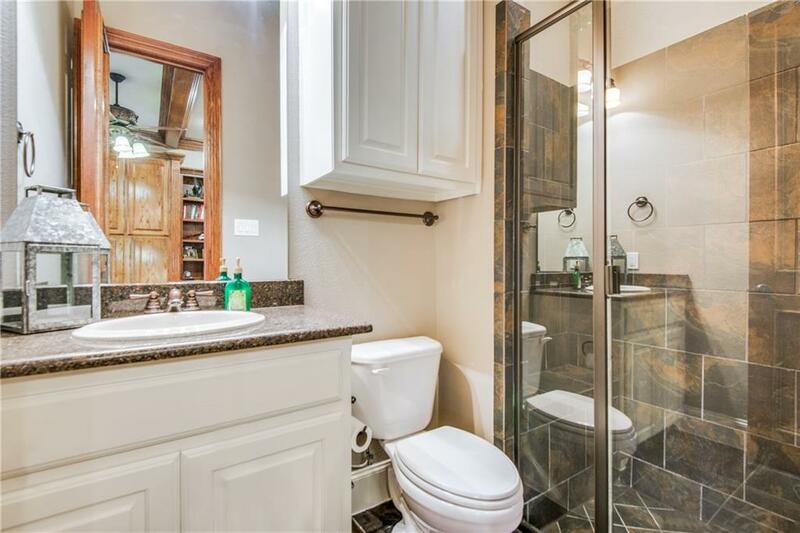 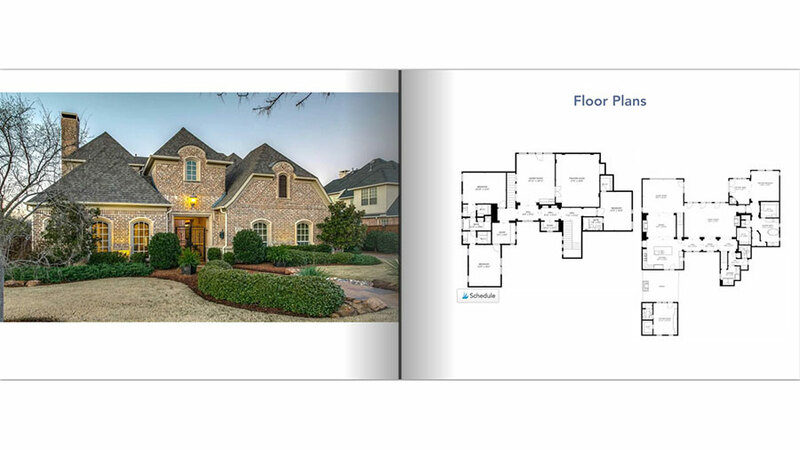 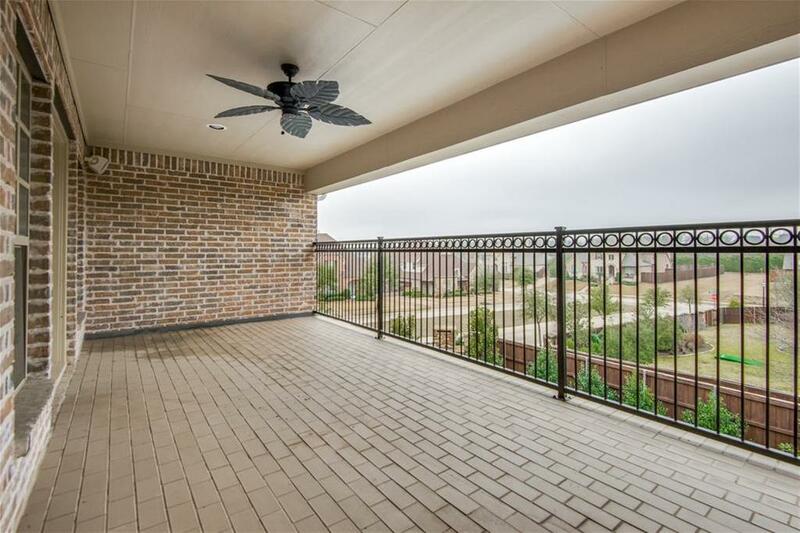 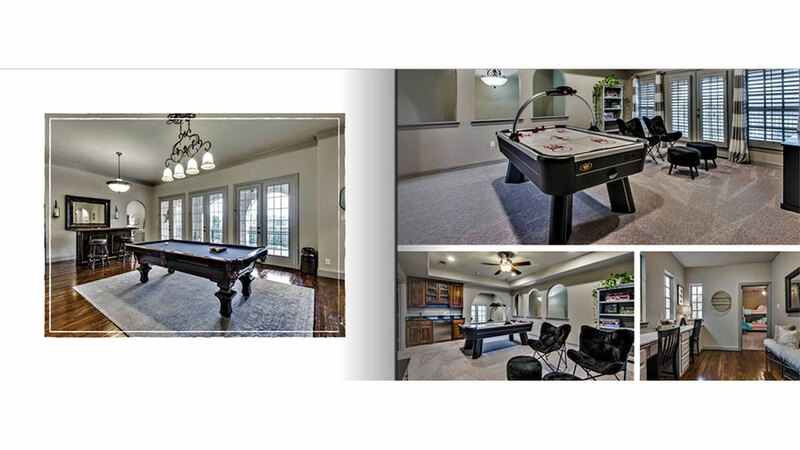 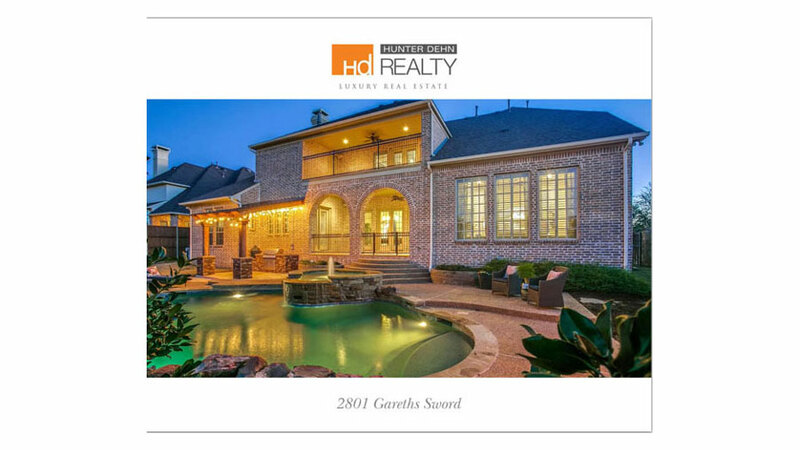 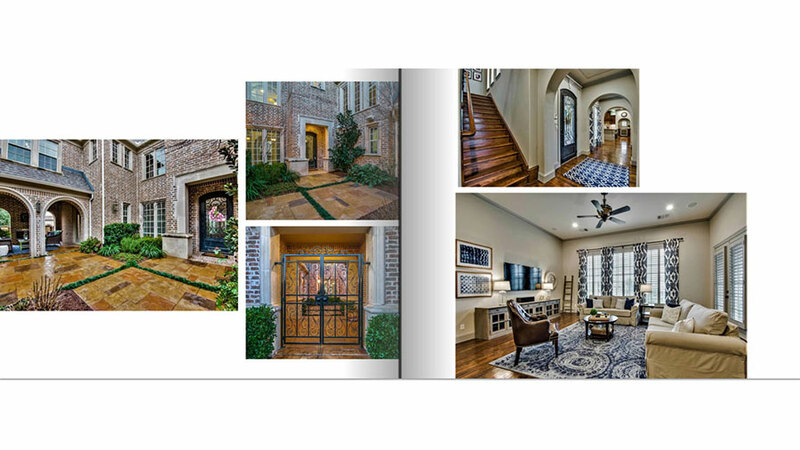 Click on the image above to take a 3-D tour of 2801 Gareths Sword in Castle Hills.